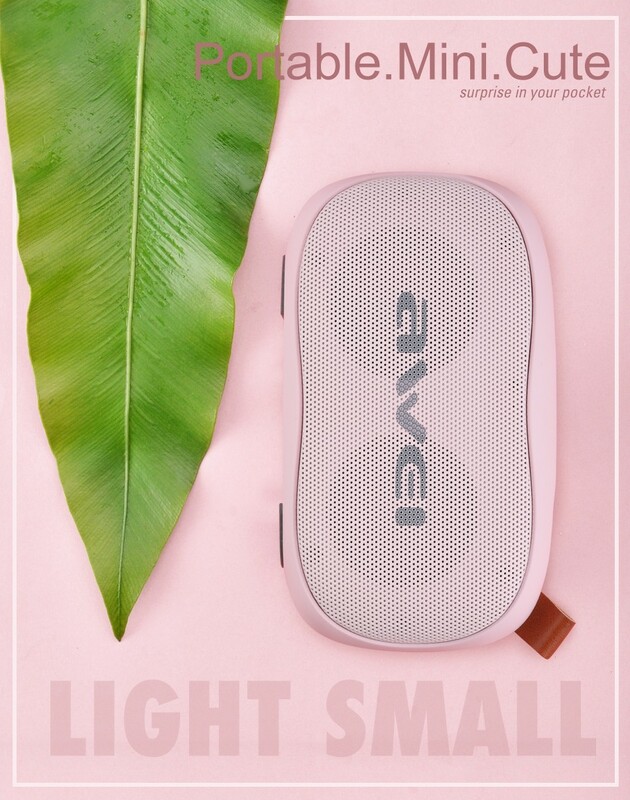 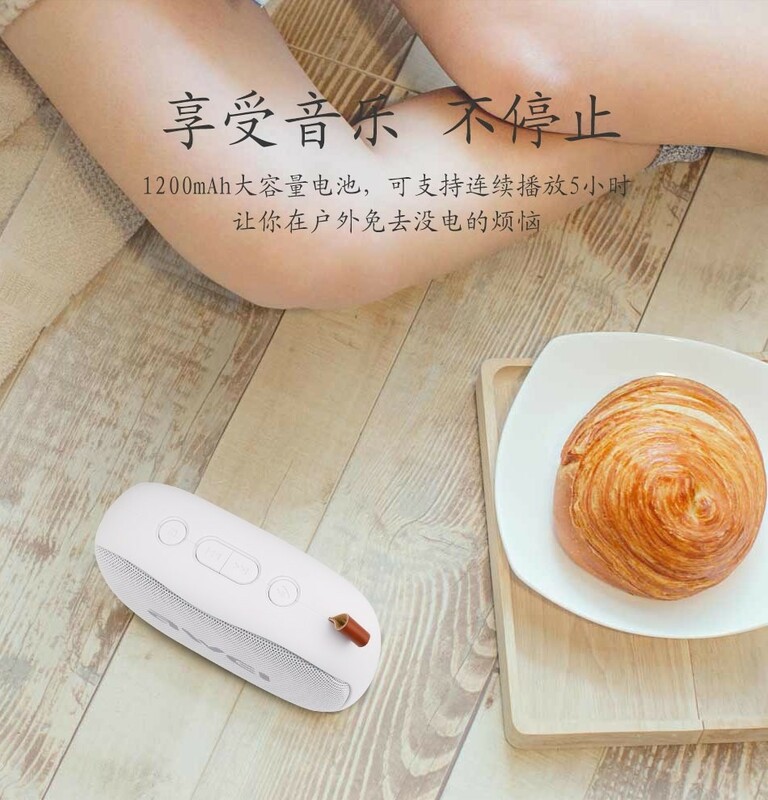 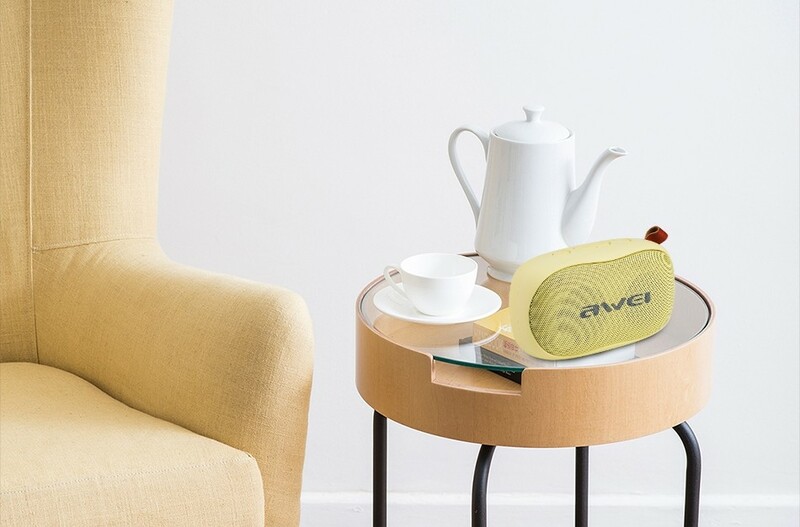 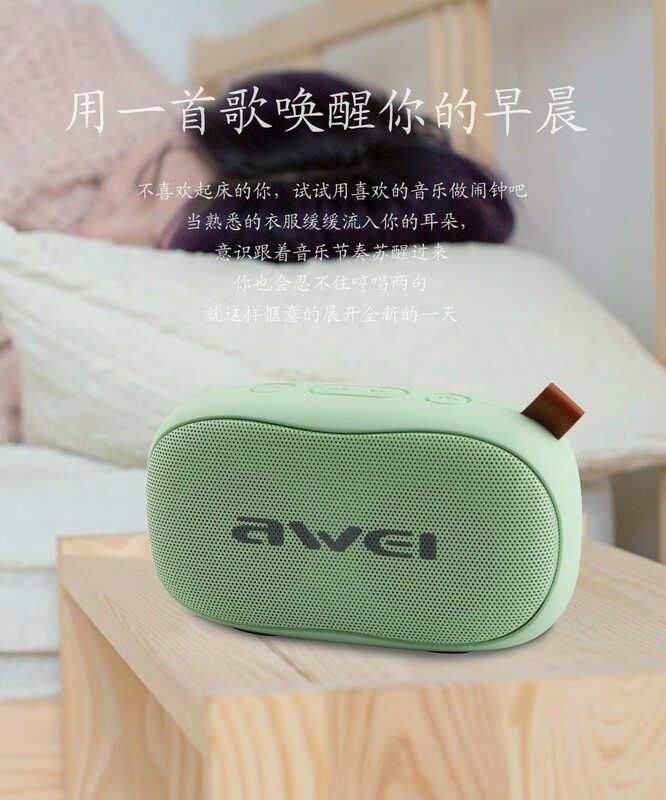 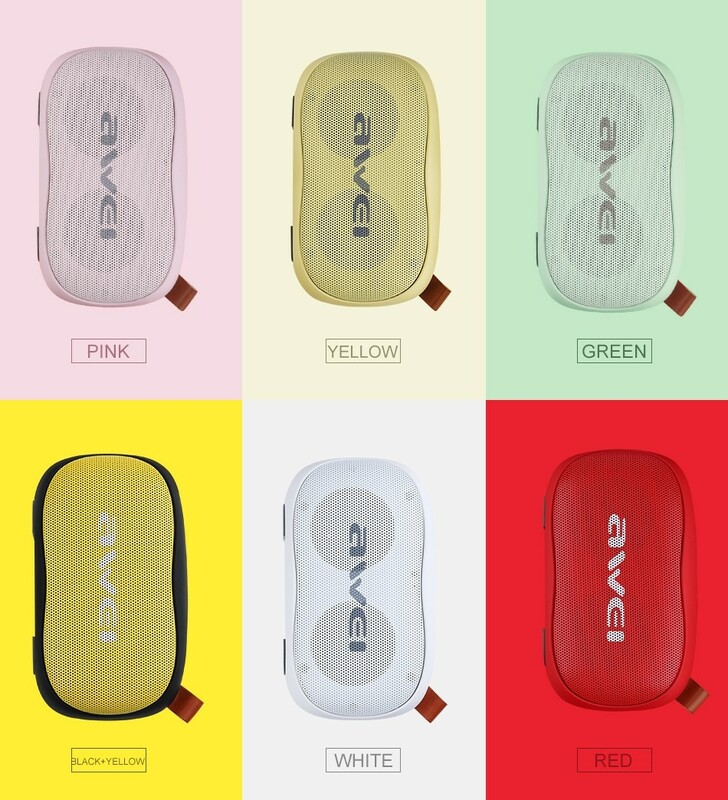 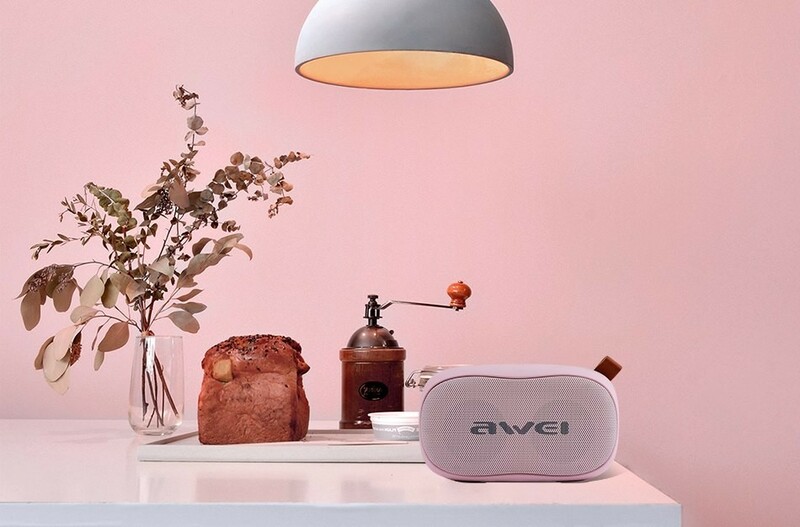 Mini size Bluetooth speaker, stable connection and faster transmission speed, enjoy music freely. 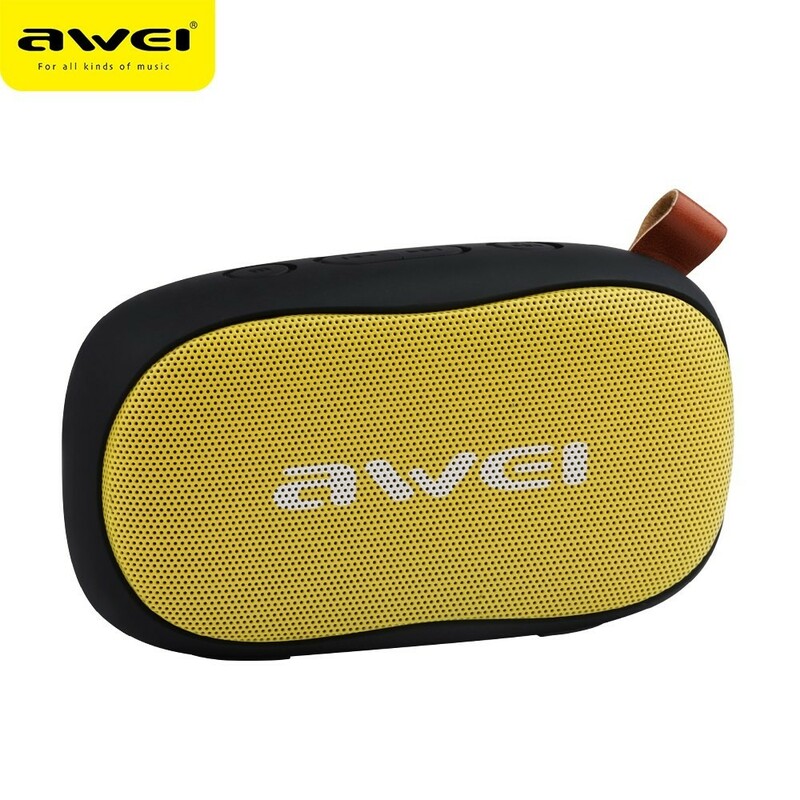 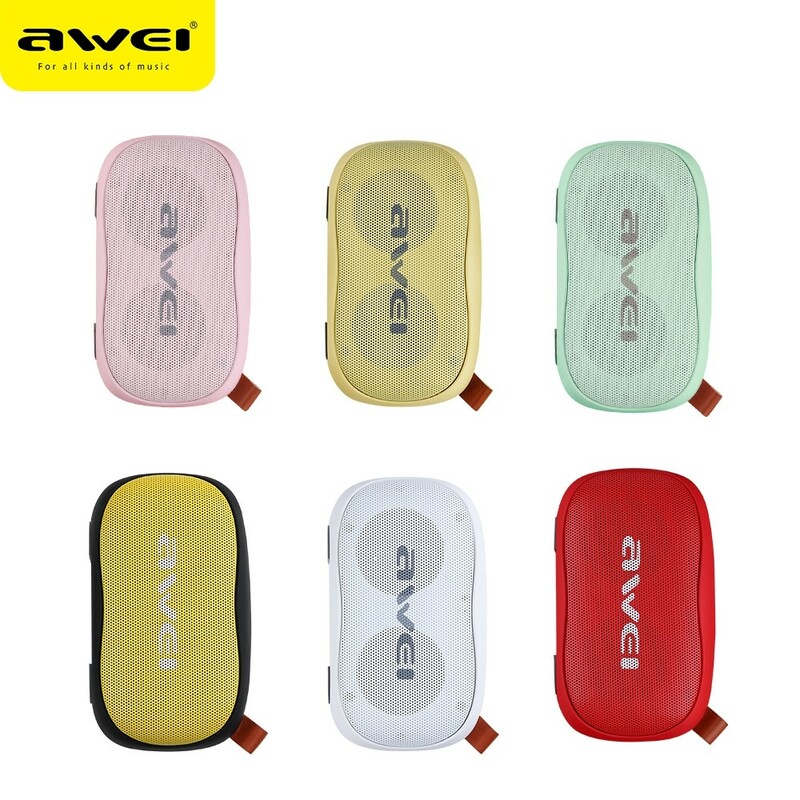 Built-in microphone, answer or hang up phone call easily, more convenient while driving, cooking, etc. 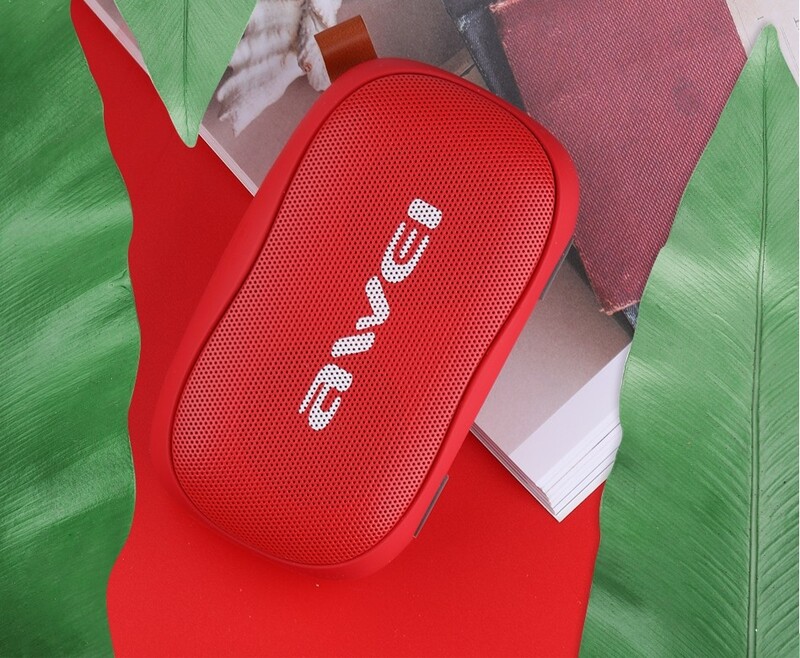 Support TF card playing mode, just plug and play, listen music even your Bluetooth device run out of power. 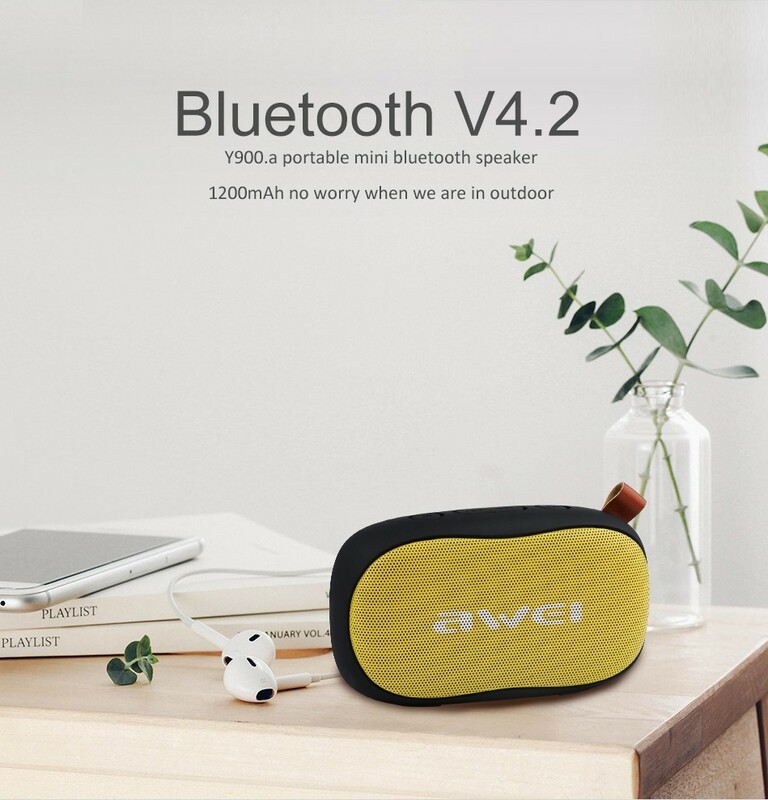 1200mAh Lithium Polymer battery, endurable life, provide you approximately 3-5 hours music time.